In one of the more recent rounds of the perenniel "women don't write..." discussion came this post by Foz Meadows discussing a Waterstones (British book chain) guide to fantasy and SF that listed 9 women in 113 authors. This was related to a discussion of Juliet McKenna's about the invisibility of women in epic fantasy, and how very unlikely it was that any women would be included on display tables of "like George RR Martin". Of course it's complete nonsense to say that women don't write epic fantasy, or fantasy like George RR Martin, and that was easily and immediately rebutted by various lists popping up. This is pretty much business as usual in this discussion. Now although I've read and enjoyed books in every one of these sub-genres, the vast majority of books I read fall into two sub-genres: space/planetary adventure, and high fantasy. So, high fantasy is actually listed in the "Heroic, epic and high fantasy fiction" group, but a quick scan of the books and authors reveals a great mass of epic fantasy and a couple of outliers. 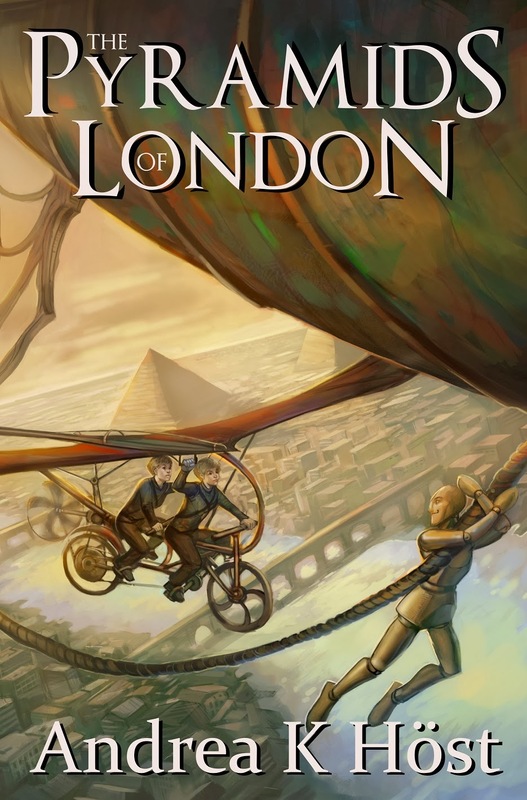 The Lies of Locke Lamora is what I think of as 'caper fantasy', in the vein of Fritz Leiber, but also appears to cross into the epic fantasy genre. Scar Night appears to be a secondary world angels novel, and is also called 'epic fantasy' on the back cover blurb of book two of the series. So every single book listed appears to be fat, multi-volume epic fantasy. Some of it is gritty epic fantasy and some of it is heroic epic fantasy, and technically all of it is high fantasy since 'high fantasy' just means 'secondary world fantasy'. Yet high fantasy is clearly listed here as a third point along with "Heroic, epic" because 'high fantasy' also stands for 'secondary world fantasy that is not epic and not comedic'. And by that definition there are no high fantasy books on this list. Hell, there are no standalone books on this list. There is no room made for Robin McKinley. No space for Patricia McKillip. Because 'secondary world fantasy that is not epic or comedic' is apparently not a genre needing any representatives, despite high fantasy most often being that rare place where the 'numinous' resides. Space/planetary adventure doesn't even rate a mention. Space/planetary adventure is not space opera. Troy Horan's stiffbacked search for a job, and attempts to solve the problem of a trade in intelligent animals, does not even come close to space opera's usual themes. Do Melissa Scott's SF books fall into the "space opera" category? I don't think so. The closest I could find to my favourite sub-genres came under "Classic fantasy" and "Classic science fiction", and obviously a new book is going to find it difficult to fit itself into "books that helped form and influence modern fantasy fiction". Is it a coincidence that the sub-genres not listed have a strong showing of women? Not to mention that books by women are often pushed out of the epic genre by narrowing the definition of epic to equal 'fat, gritty fantasy'? Or is this erasure of the sub-genres something that comes along with the dominance of series books, which epic fantasy and space opera are far more inclined to indulge in? The lack of space/planetary adventure cuts out almost all my favourite science fiction novels. The erasure of high fantasy means no The Last Unicorn on this list. No The Blue Sword. No Forgotten Beasts of Eld. Books I would take over every single fat fantasy series out there. 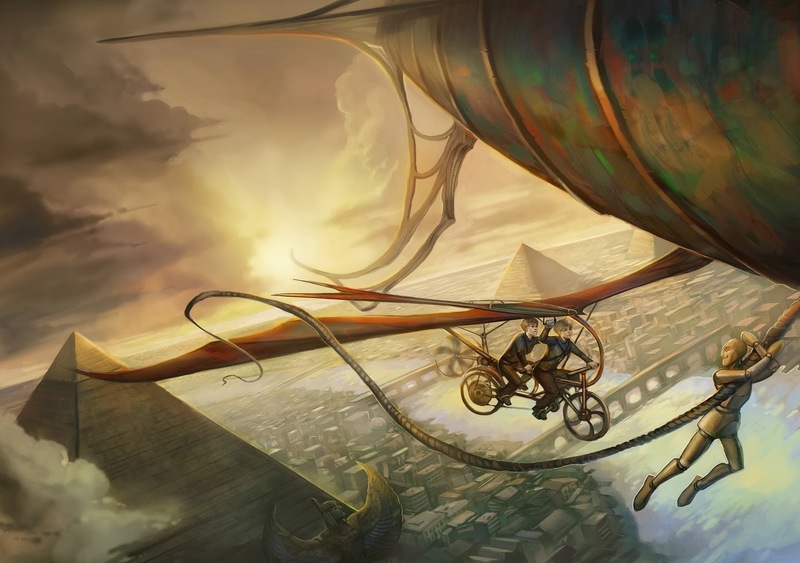 For me, these sub-genres are the heart of SFF, not something to be left off the list.